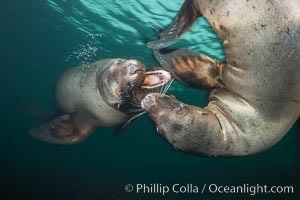 Young Steller sea lions mock jousting underwater, a combination of play and mild agreession, Norris Rocks, Hornby Island, British Columbia, Canada Jousting Photo. 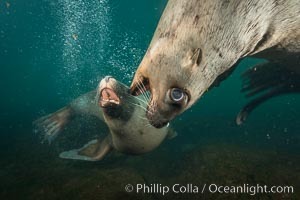 Young Steller sea lions mock jousting underwater, a combination of play and mild agreession, Norris Rocks, Hornby Island, British Columbia, Canada Jousting Picture. 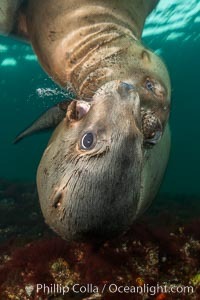 Young Steller sea lions mock jousting underwater, a combination of play and mild agreession, Norris Rocks, Hornby Island, British Columbia, Canada Stock Photography of Jousting. 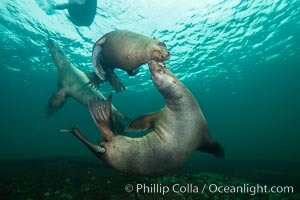 Young Steller sea lions mock jousting underwater, a combination of play and mild agreession, Norris Rocks, Hornby Island, British Columbia, Canada Photograph of Jousting. 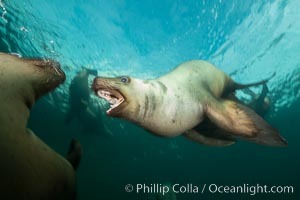 Young Steller sea lions mock jousting underwater, a combination of play and mild agreession, Norris Rocks, Hornby Island, British Columbia, Canada Jousting Photos. 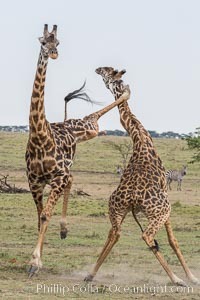 Maasai Giraffe, two males in courtship combat, jousting, Olare Orok Conservancy Jousting Image. 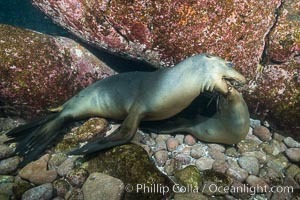 Two sea lions playing, mock jousting, underwater Professional stock photos of Jousting. 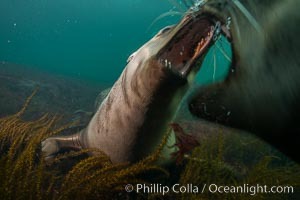 Two sea lions playing, mock jousting, underwater Pictures of Jousting. 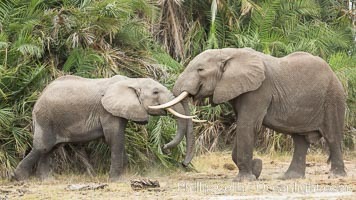 Elephants sparring with tusks Stock Photography of Jousting. 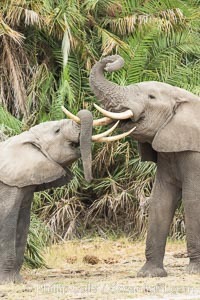 Elephants sparring with tusks Photograph of Jousting. 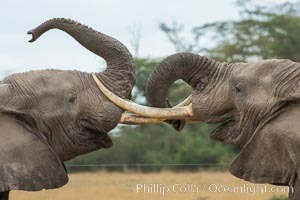 Elephants sparring with tusks Jousting Photos. 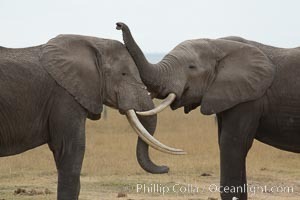 Elephants sparring with tusks Jousting Image. 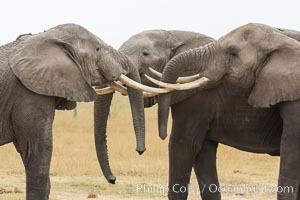 Elephants sparring with tusks Professional stock photos of Jousting. 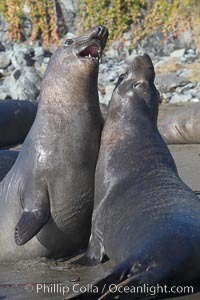 Subadult male elephant seals mock jousting, preparing the rear territorial battles they will pursue when they mature. 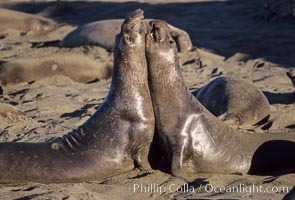 Rocky beach, winter, Central California. Pictures of Jousting. 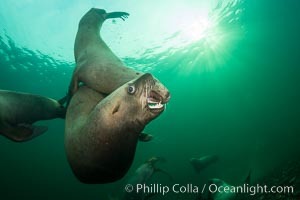 Young adult male northern elephant seal, mock jousting/fighting. 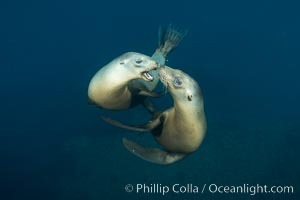 Jousting Photo. 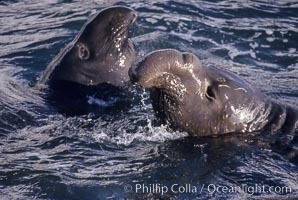 Young adult male northern elephant seal, mock jousting/fighting. Jousting Picture.